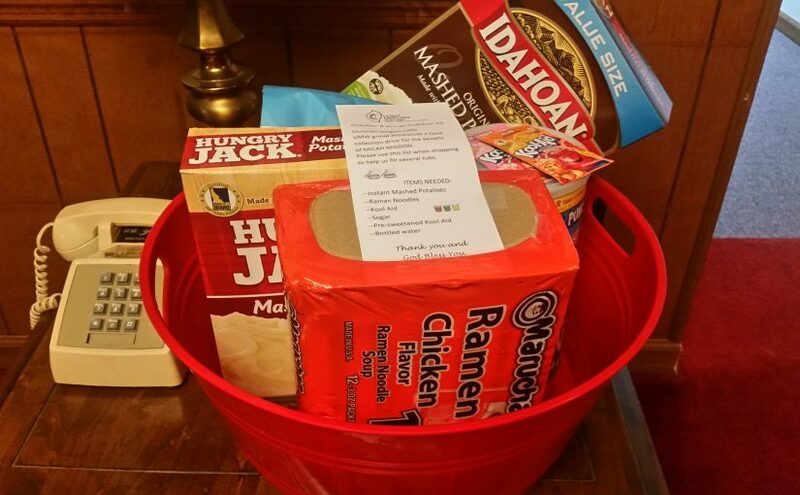 The United Methodist Women at Christian Heights UMC announces a food collection drive for the benefit of Micah Mission. Please use this list when shopping to help us fill several tubs. Accepting donations through October 29th.